New Jersey’s pensions would not be in such dire straits if the state government had made payments to the system over the past 10 years, according to testimony from state actuary Janet Cranna, charged with reviewing the state’s public employee pensions. Now, New Jersey, which owes $53.8 billion in unfunded pension liabilities, is going to have to start contributing billions of dollars each year if it wants to keep the pension systems solvent past 2020, the Courier News reports. New Jersey Gov. 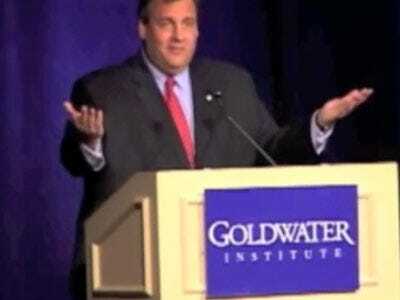 Chris Christie, a Republican, has said he might not include any pension payments in next year’s budget. Christie, well-known for taking on public employee unions, has proposed sweeping changes to the state’s pension system, including raising the retirement age, increasing employee contributions and rolling back cost-of-living increases.